Sunita Passi is the founder of Ayurvedic training and product house Tri-Dosha. Sunita established the Academy in 2005 after experiencing the positive benefits of the health system’s tools whilst living and working in India. She also facilitates bespoke cleansing and rejuvenation retreats at her studio in Nottingham. 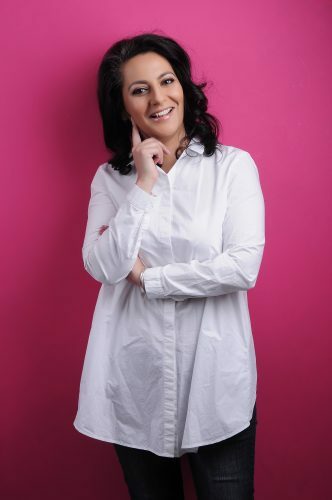 Sunita is also an inspirational Wellness Speaker spreading the message of a holistic natural approach to life, and freelance Radio Host at the BBC in Nottingham.